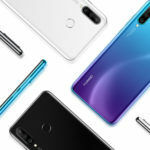 Huawei wants to beat the Korean brand to its own game by announcing the first phone with an In-display pinhole camera design. To achieve maximum screen-to-body ratio, smartphone manufacturers have been experimenting a lot these days. Some brands moved the fingerprint sensor on the back, a few opted for in-display biometrics. However, the engineers are still figuring out the best way to work around the area that accommodates a selfie camera and sensors. While Essential was the first company to introduce a display notch, it was Apple that turned it into a trend with the iPhone X. As usual, Android brands scrambled to ape Apple and that opened the floodgates to countless phones with a notch screen design. Vivo and Oppo dared to come up with a pop-up camera design to offer maximum screen area. It was a complex yet an elegant way to achieve near-bezel-less design. Other brands looking for cost-effective solutions decided to turn the large ugly notches into less obtrusive waterdrop cut-outs. The next idea to take things further was to put a camera hole in the display. Samsung was the first brand to announce its outline for such display designs. Dubbed the Infinity O (not zero) display, it offers just enough space for the camera under the screen to function properly. And honestly it looks less distracting than the display notch found on the latest iPhone. 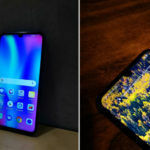 Till now, it was believed that Samsung’s Galaxy A8s will be the industry’s first phone with a pin hole camera. But, now there’s a bit of uncertainty, as the Chinese technology giant Huawei might just beat Samsung at its own game. 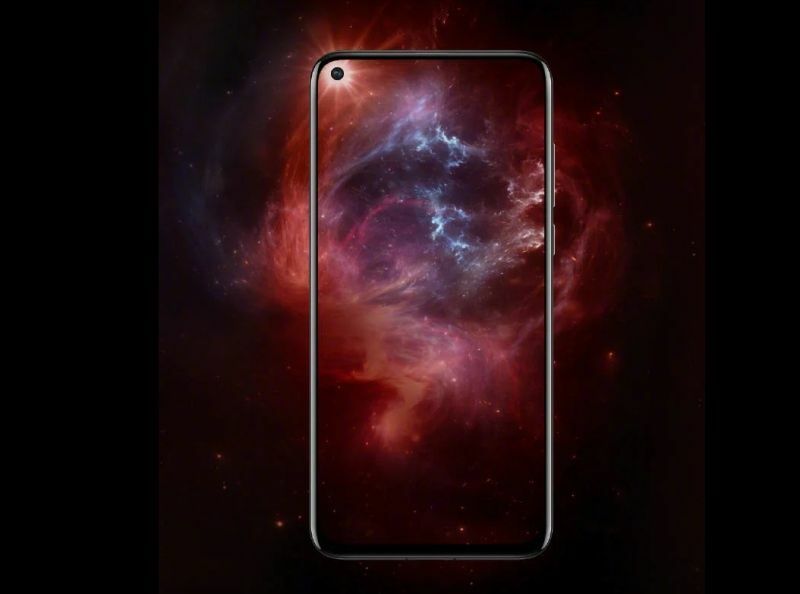 Huawei is soon expected to unveil Nova 4 with a similar in-screen camera cut-out design in China. 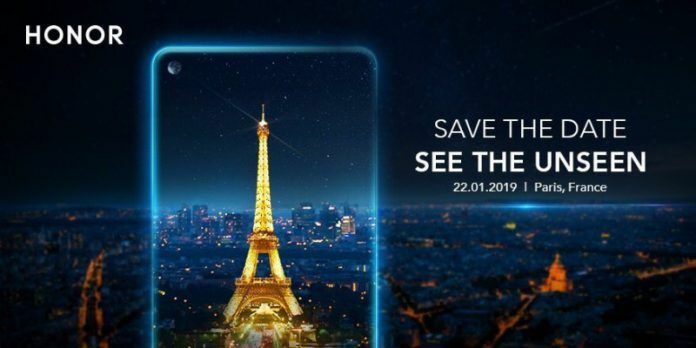 There’s a good possibility that the same device will get a global release on January 22 and will be known as the Honor View 20. Following these two brands, more Android manufacturers are expected to embrace a similar design. Rumor has it that Asus is already adding these design elements to its upcoming ZenFone 6 series. 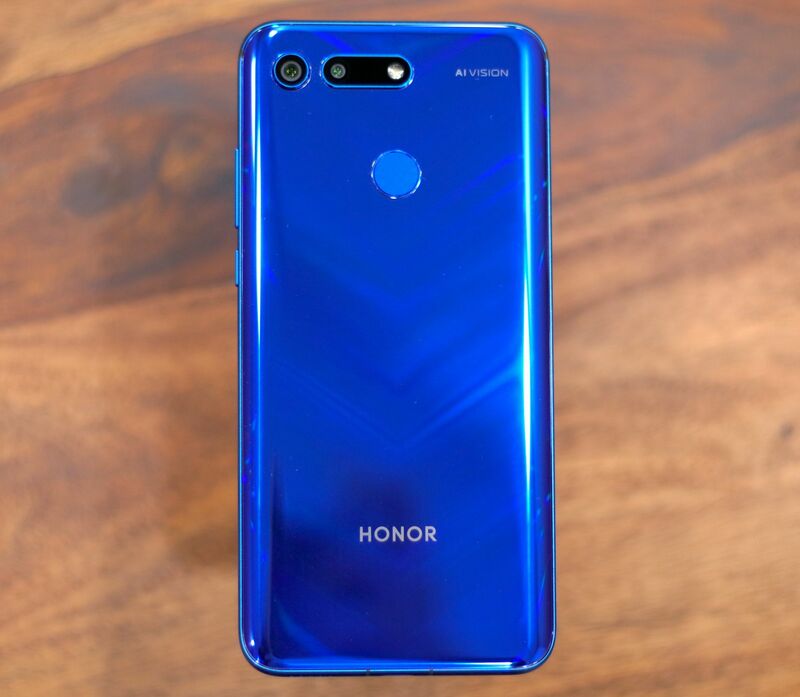 At this point, the information regarding the Nova 4 or Honor View 20’s specs are scarce. But, you can expect these handsets to run Huawei’s latest Kirin 980 chipset based on the 7nm fabrication technology. 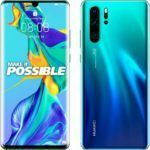 Huawei might choose to go with 4GB and 6GB RAM variants. On the software side of things, the Chinese technology company may offer Android 9.0 Pie-based EMUI 9.0 out-of-the-box. Huawei is pouncing on every opportunity to one-up Samsung. 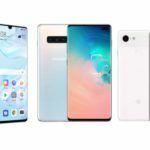 These tech titans are contesting closely to launch the first commercially available foldable smartphone with a flexible screen. And there’s a race for releasing the first 5G compatible handset too. Lately, Huawei has been doing a great job in terms of innovations. Its P20 Pro was the first smartphone in the world to feature a triple camera setup. It is widely considered as one of the best camera phones of the year. The rate at which Huawei’s innovations trickle down to more affordable devices is impressive too. Much like Samsung, Huawei has deep pockets and makes its own Kirin chipset. 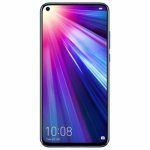 This enables Huawei to undercut most of the Android brands that need to source processors from either Qualcomm or MediaTek. The company’s efforts are paying off, as according to the latest data from Gartner, Huawei is now the bestselling smartphone brand after Samsung. And at the current rate, it may even dethrone the Korean company in a year or two.